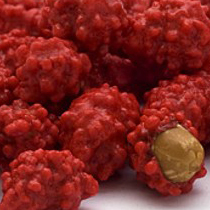 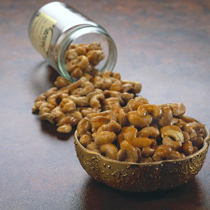 Cajun Devil Peanuts 8 oz. 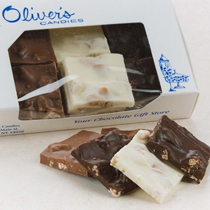 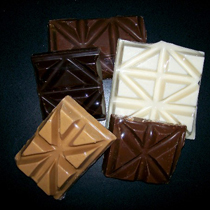 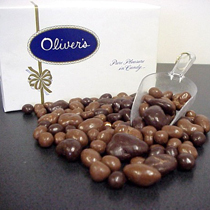 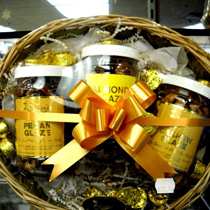 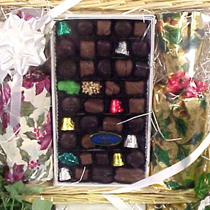 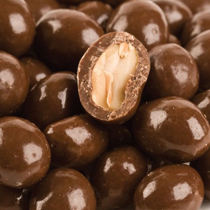 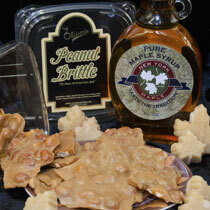 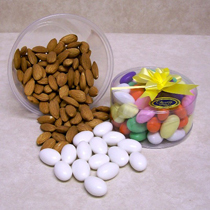 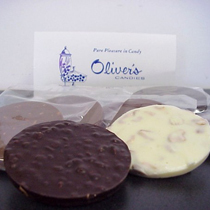 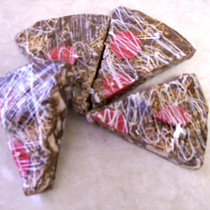 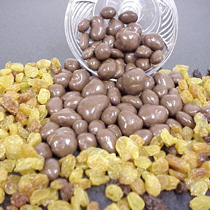 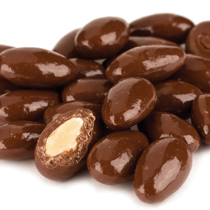 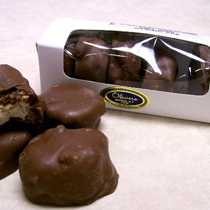 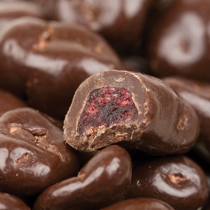 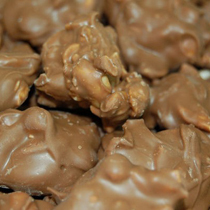 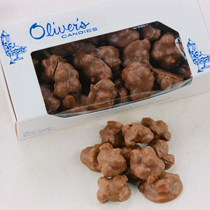 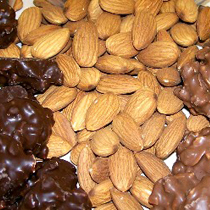 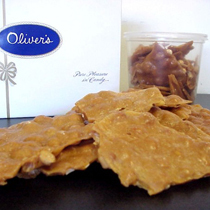 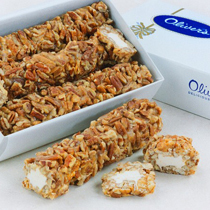 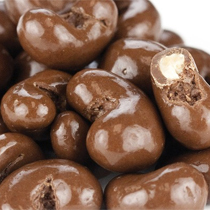 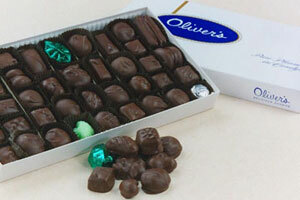 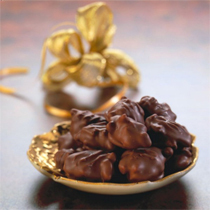 Chocolate Covered Peanuts 8 oz. 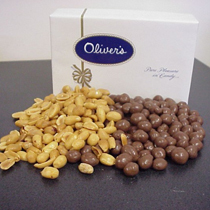 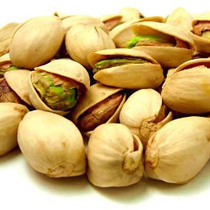 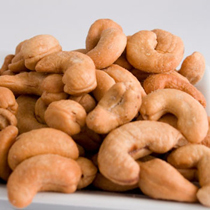 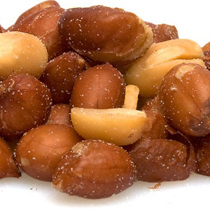 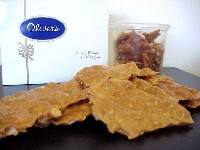 French Burnt Peanuts 12 oz.